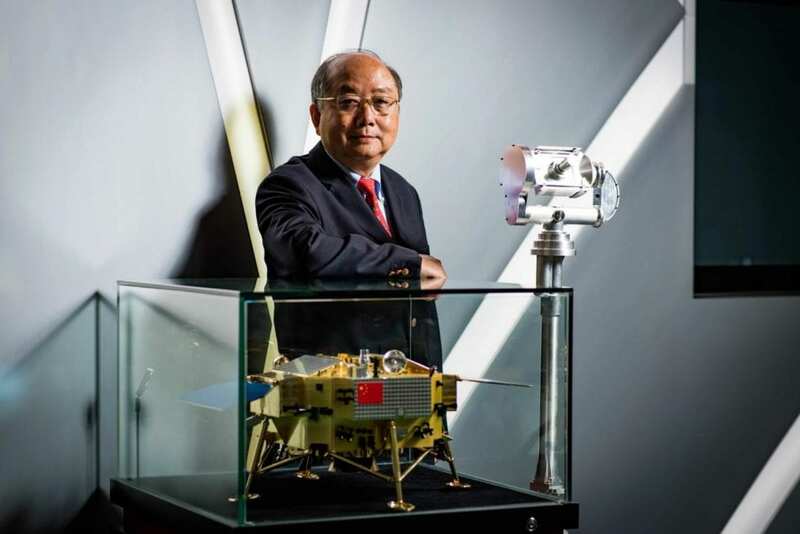 (8 December 2018) The Hong Kong Polytechnic University (PolyU) proudly supports the nation’s current lunar exploration, Chang’e-4 lunar probe, with advanced technologies, namely the design and development of an advanced Camera Pointing System, and an innovative lunar topographic mapping and geomorphological analysis technique in landing site charaterisation for the space craft. The Hong Kong Polytechnic University (PolyU) has a total student population of about 28,000. Through our faculties and schools, the University connects education and research to the real world as manifested in our motto: “To learn and to apply, for the benefit of mankind”. Through an innovative education model combining professional knowledge with Service-Learning and real-world experience, PolyU has nurtured many bright minds to serve and contribute to the community. We also challenge boundaries and uncover knowledge, bringing many practical yet world-changing ideas to life for the benefit of mankind. These efforts reflect our commitment as described in the University’s brand promise – “Opening Minds * Shaping the Future”.